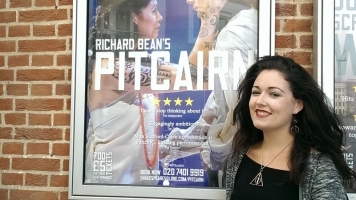 STAR Harley Ryley gives us an exclusive preview of Richard Bean's Pitcairn. Our Biggest Comedy Season yet: From National Treasures to Rising Stars! Our film programmer John Gore gives us the scoop on what was hot at TIFF this year. News: Take our Comedy Quiz! 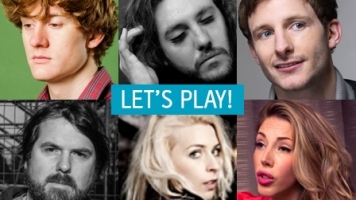 Take our comedy quiz to find out which of our shows will tickle your fancy! 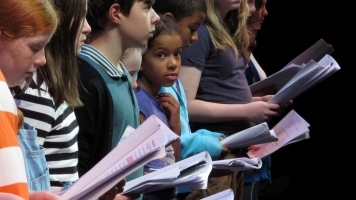 Forced Entertainment are looking for performers aged 8-14 for a rehearsed reading. 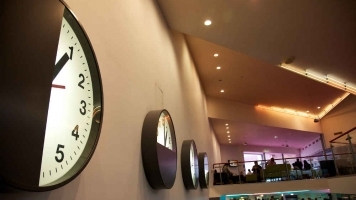 From Mon 1 Sep, Box Office will open from 10am - 9pm, Mon - Sat and 2pm - 8pm on Sundays.